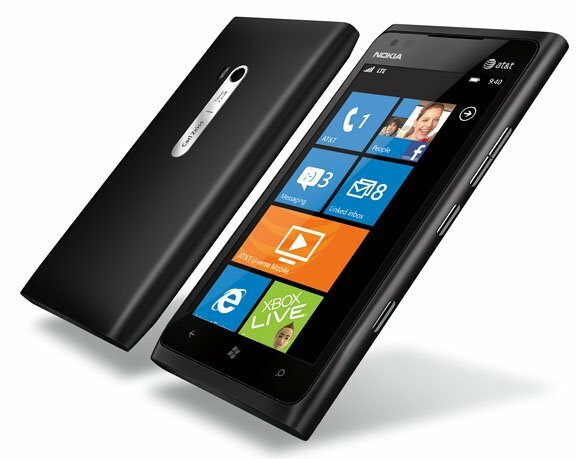 The Nokia Lumia 900 is showing back in stock over at AT&T.com. Good news if you're looking for the black model. Not so good news if you're looking for the cyan model. It still showing as "temporarily out of stock". Not sure if the newly in-stock black models have been updated to address the connectivity issues. Our guess is yes. And remember if you have purchased a Nokia Lumia 900 before April 21, 2012 you will be getting a $100 credit to your AT&T wireless bill. Additionally, if you don't want to bother with the update that launched last week, you have the option to exchange your current Lumia 900 for an updated Lumia 900. What about the stock situation with alternatives you ask? AmazonWireless is still showing both the black and the black model in stock and the cyan model on backorder, usually shipping in 8 to 9 days. Both at the contractually discounted price of $49.99. Walmart.com showing both the black and cyan in stock with the asking price of $49.99 after contract discounts. The local retail stores in Birmingham have what is described as limited inventory of the black Lumia 900 and there isn't a cyan model in town. If you've been able to find a hidden stash of Lumia 900's in your area, chime in below in the comments. Thanks, Gopalan and Wil, for the tips!